Part 2 in the series. Most engineers think that cable is simply plug and play. And mostly, that true. 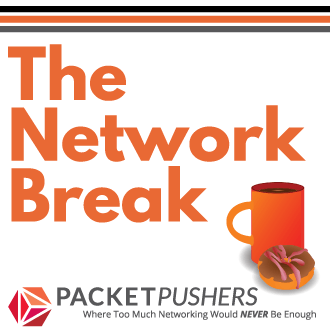 In recent years, Ethernet standards and manufacturing Here are 20 things that Network Engineers have forgotten or don’t know about network cabling in a two part series on things I have learned in twenty years of looking after networks. Short version – I’d like you to read just these if nothing else. A data centre uses a lot of electricity. It’s dangerous. Just in case you didn’t pay attention – Electricity is really dangerous. Right, can we move on ? You should be scared of being electrocuted. That will keep you safe. When electrocution happens, the muscles in your limbs contract. This causes arms and hands to wrap around or clench objects. If you touch a person being electrocuted, you will get an electric shock too, and may also be injured. The BEST thing to do is to turn the power off. Know where the power kill switch is for Data Centre. Or at least the breaker for the area that you are in. Don’t work in the Data Centre alone. Learn resuscitation. People who have been electrocuted are likely to have breathing problems and heart failure. People shouldn’t die at work. Think seriously about going home everyday and what you can do to make that happen. In this blog post, Frank Brockners ( part of the Get Your Build On team) gives a detailed and interesting look into Cisco’s SDN strategy and, specifically, how Cisco see OnePK as fitting into the market. At the moment, the future of SDN in the market is unclear. 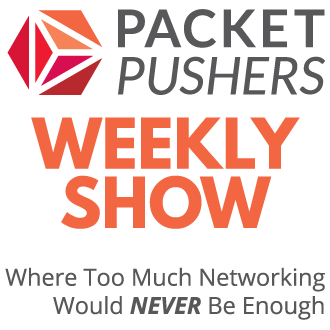 There are obviously point solutions in the data centre as Nicira showed recently but in terms of the overall network market outside of that market SDN is very unclear. I review this article and attempt to summarise Cisco’s SDN position.